The Introduction to Microsoft Publisher 2013 class will be held on Friday, May 19, 2017 from 1-3 pm. 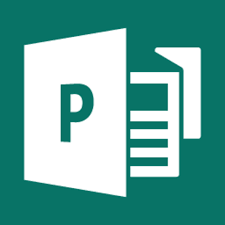 We will learn the basics of Microsoft Publisher. This will include learning terminology, navigating the program, and using templates.